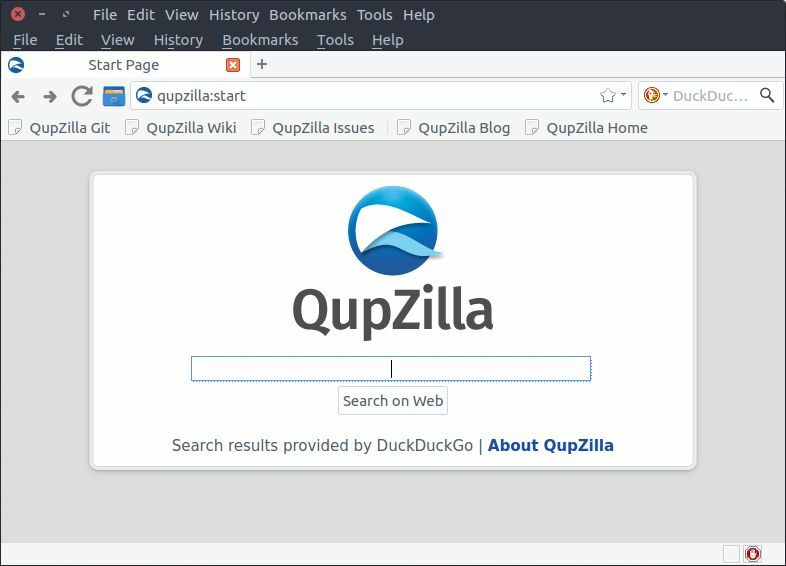 To install QupZilla web browser on ubuntu open the your Terminal app. Search terminal in Ubuntu dash to open it. Type the below command in your terminal app and hit the enter key to execute it. Then run the below command in the terminal. Type Y and hit enter to confirm the installation.After the successful installation of QupZilla restart your ubuntu pc. Type the below command in terminal app to start it . Click the Dash home from unity launcher. And type QupZilla in the search field. Then click QupZilla to open it.